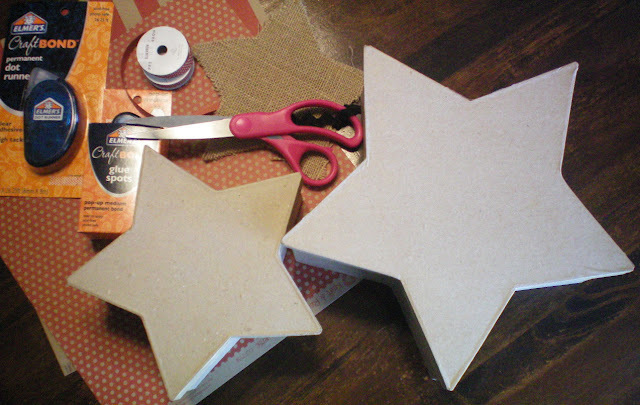 I had fun embellishing these simple cute star boxes.They took hardly any time at all. The Paper, and Burlap Star are from my sponsor Canvas Corp. 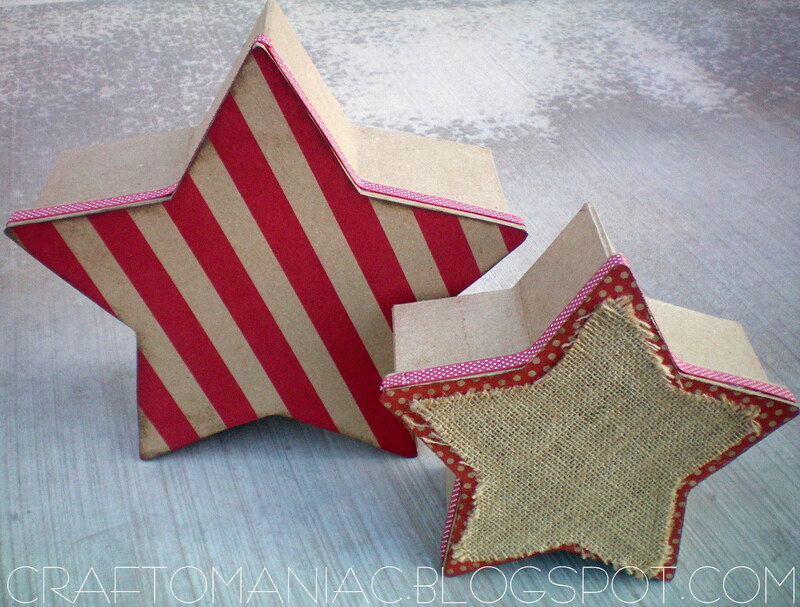 The cute small box star and medium box star are from Roberts Crafts along with the polka dot ribbon. 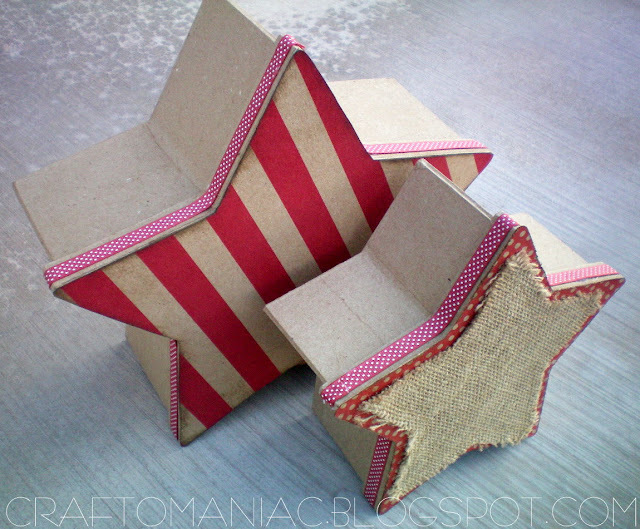 I used my Elmer’s Dot Runner to adhere the cut out stars to the box lids. AT FIRST NOTHING DONE. 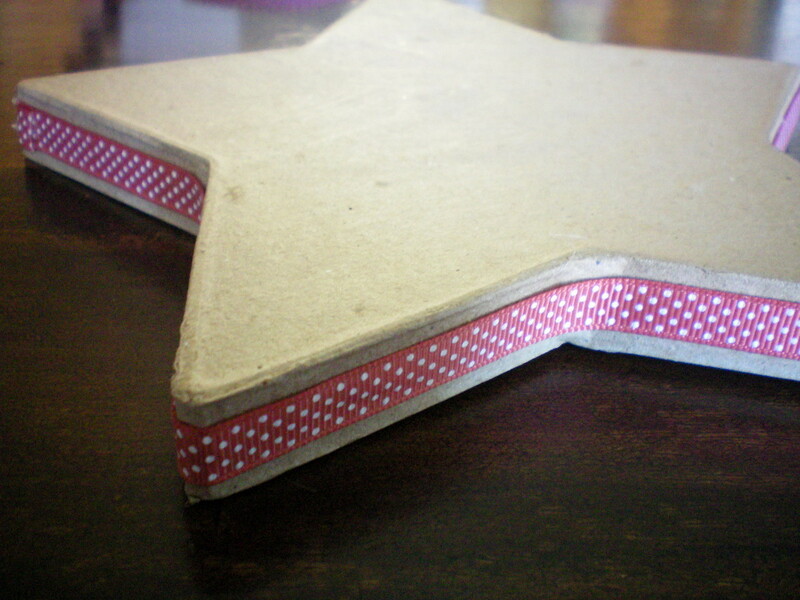 I began by hot glued the polka dot ribbon around the lip of both the star lids. 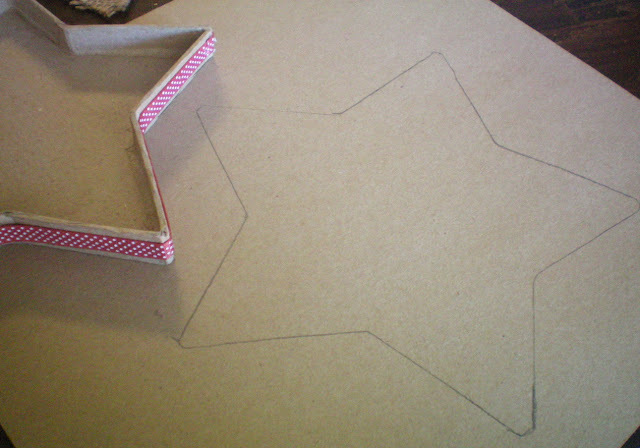 Next I traced the star lid on the back of my paper and cut it out. 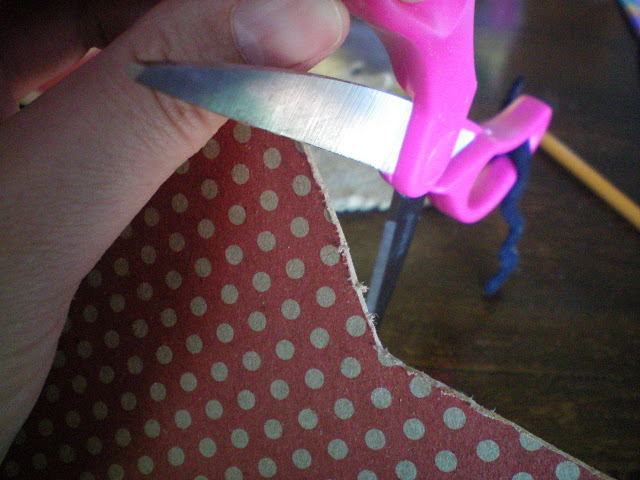 I then shaved the paper down for a rustic look using my scissors. 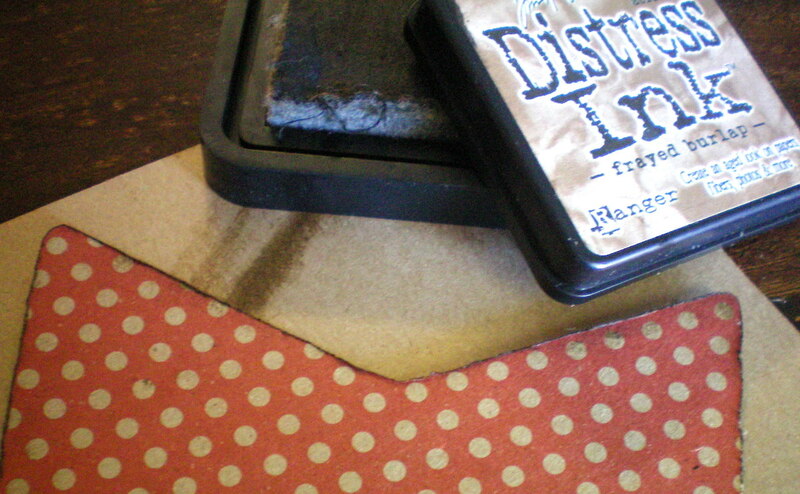 then I used my Distress Ink in Frayed Burlap and went around the edges of both stars and distressed the paper. 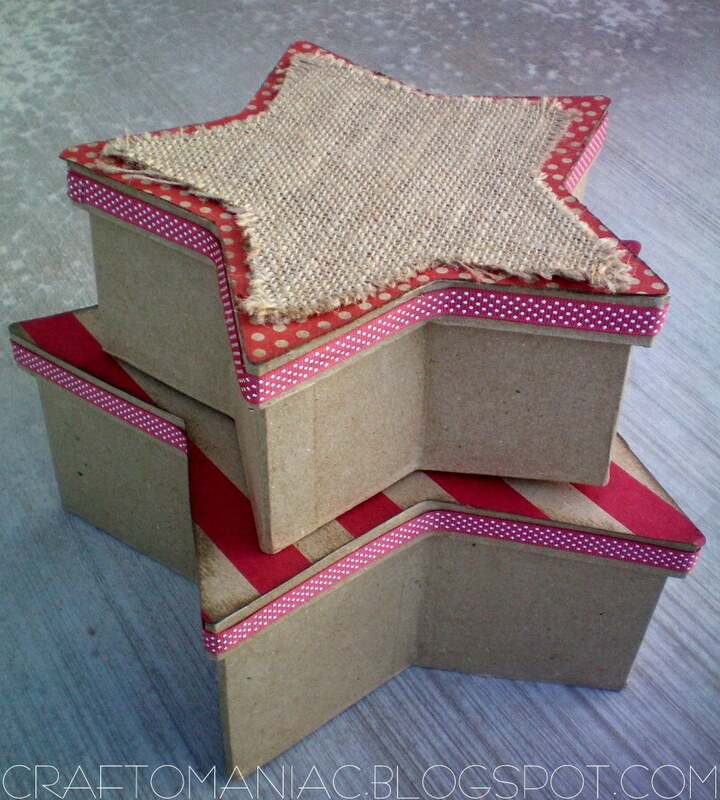 I hot glued the cute Canvas Corp. Burlap star to the top of the box. 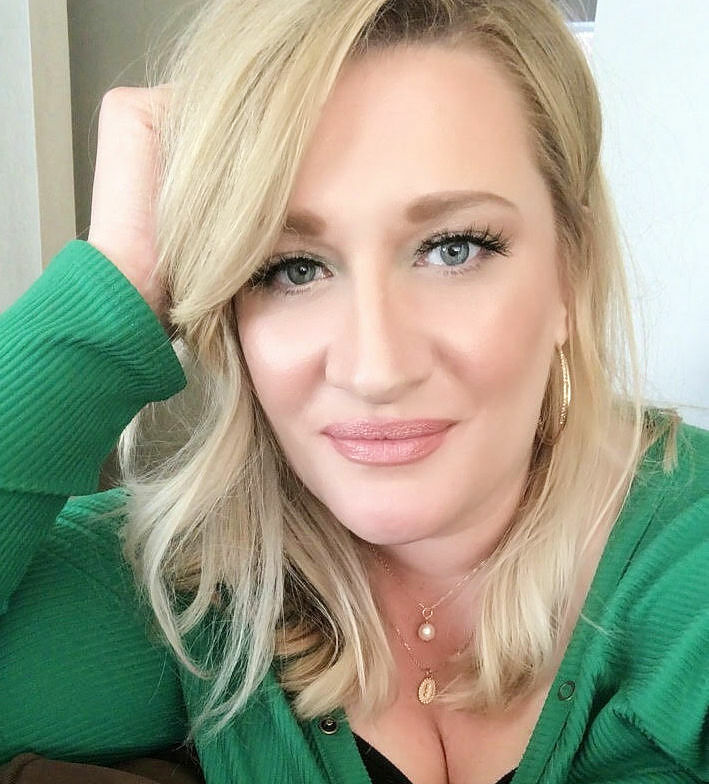 linking up with Tatertots and jello for Weekend Wrap Up Party HERE. 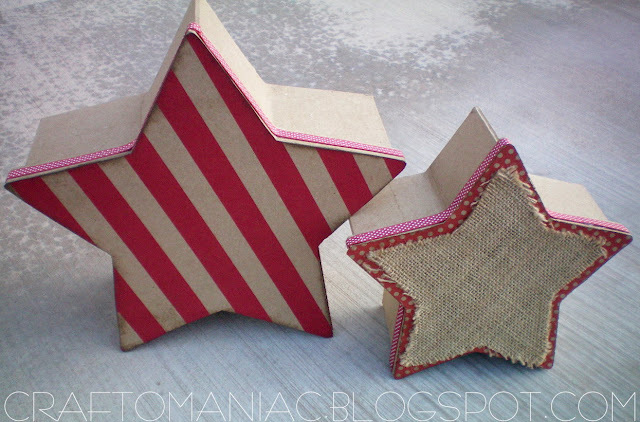 I love these and the burlap gives it such a time worn feel~ Thanks for sharing! 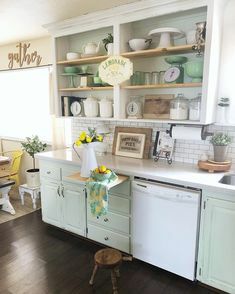 CUTE! 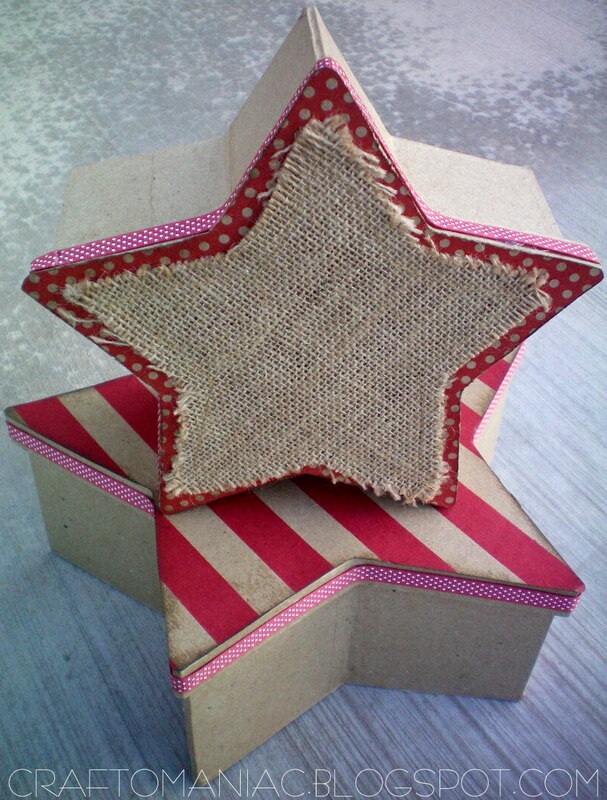 The burlap makes that star shine! Love it! very cute… I love them!! 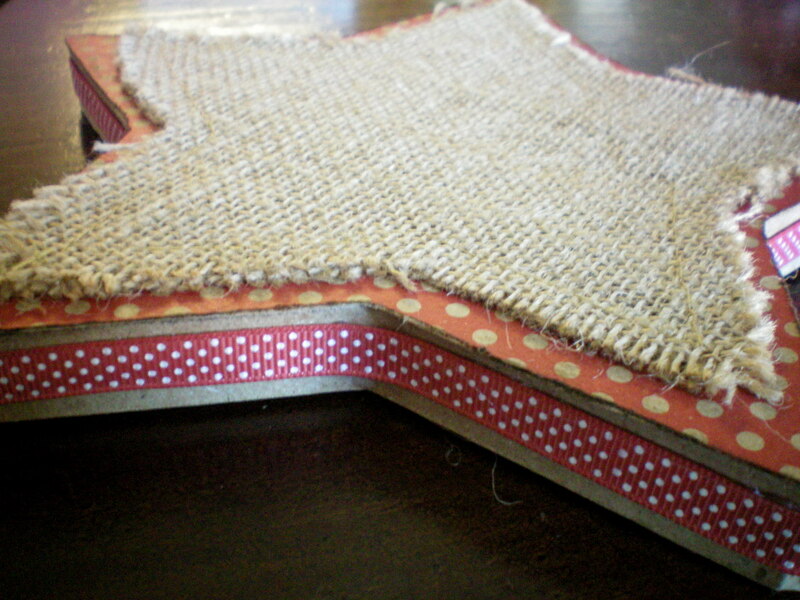 Love the burlap, adds great texture! these are adorable jen, super easy to make too! Love what you did with these and the aging/distressing you did as well as the burlap! Those are super cute. 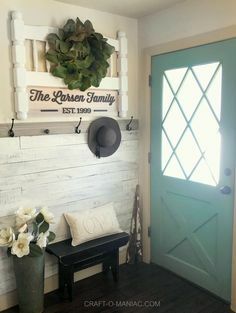 Love the burlap touch.